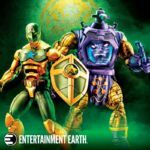 Entertainment Earth has opened up pre-orders for two new Marvel Legends 6″ Scale 2-Packs. Each set is priced at $39.99. Check out the links and details below. 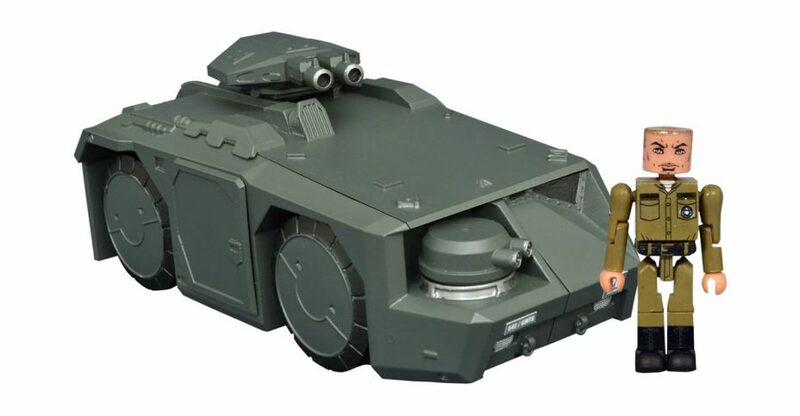 Big Bad Toy Store will also carry these. Theirs are priced at $43.99. 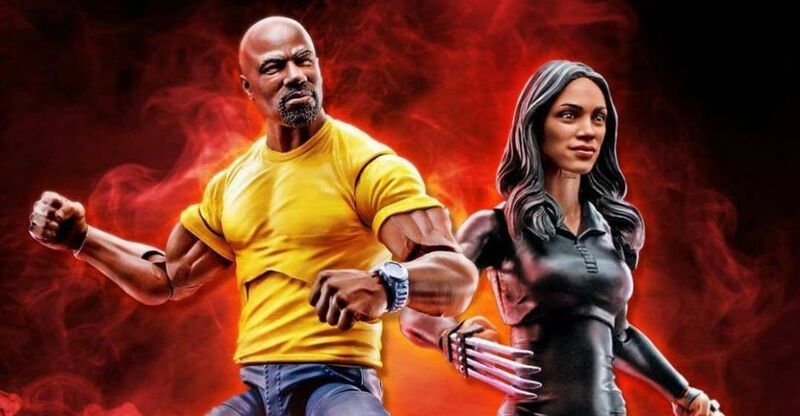 A new low resolution image posted at MFCT gives us our first look at new Netflix Series Marvel Legends Figures. 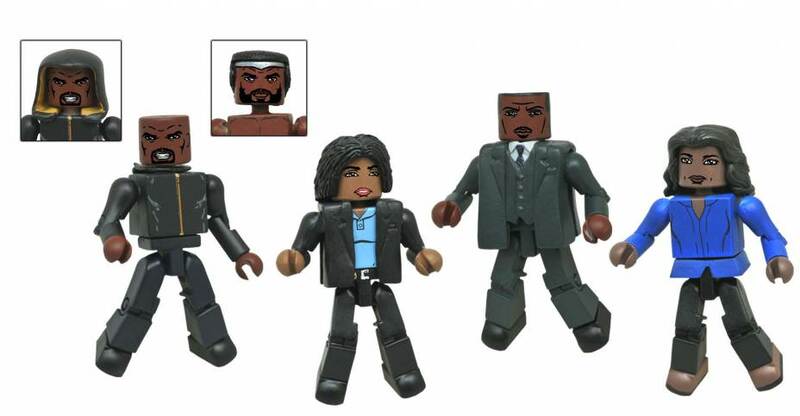 The image feature a Luke Cage and Claire Temple 2-Pack. There’s no additional info at the moment. We’ll update with more photos and details when they become available. Click the thumbnail to check out the full photo. 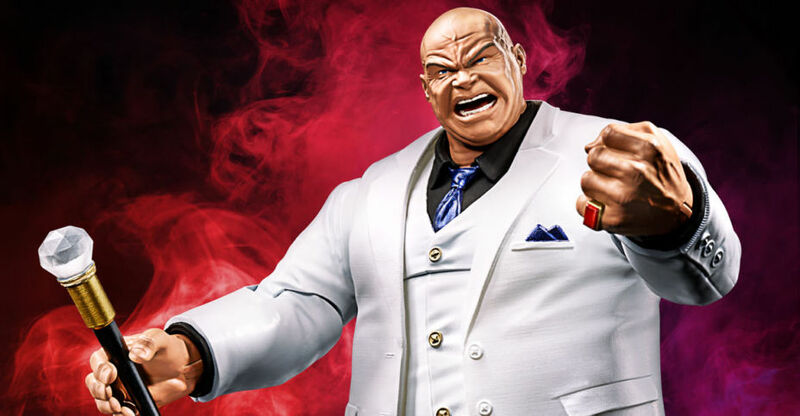 Official Image added to the post.